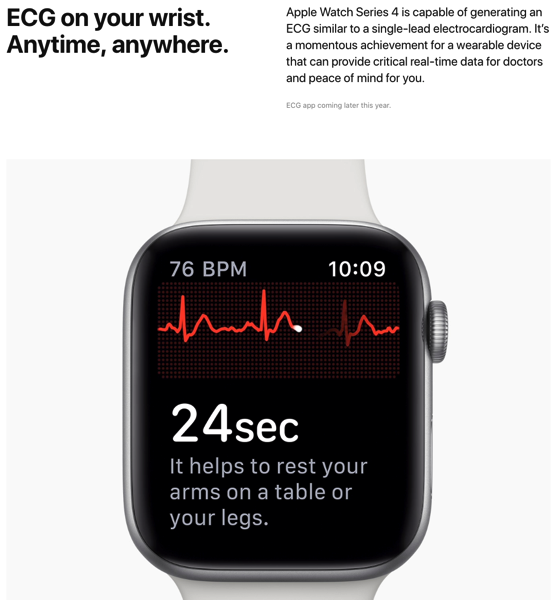 Update Dec. 6/18: with the release of watchOS 5.1.2, the ECG app was made available for customers in the United States. 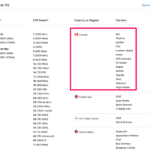 Canadians cannot use the feature as it’s hardware limited. While the ECG capabilities are impressive, the feature has only been approved by the Food and Drug Administration (FDA) in the USA and not Canadian authorities—so that means we won’t have access to this feature when the wearable launches in Canada. Apple says the “ECG app coming later this year (US only),” in its press release for Apple Watch Series 4. 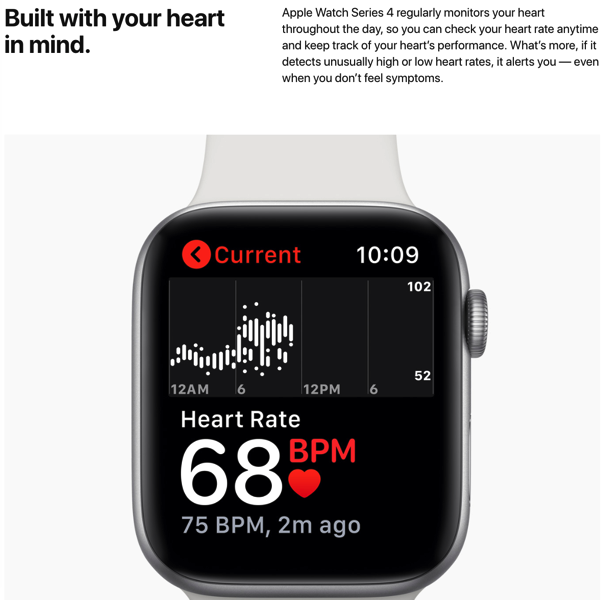 When will Canadians gain access to the ECG app on Apple Watch Series 4? There’s no word, but you can bet Apple already has discussions underway with Health Canada. If you were thinking of buying Apple Watch Series 4 for the ECG app in Canada, think again. We will have to wait for it to land here like we are for Apple News and Apple Pay Cash. 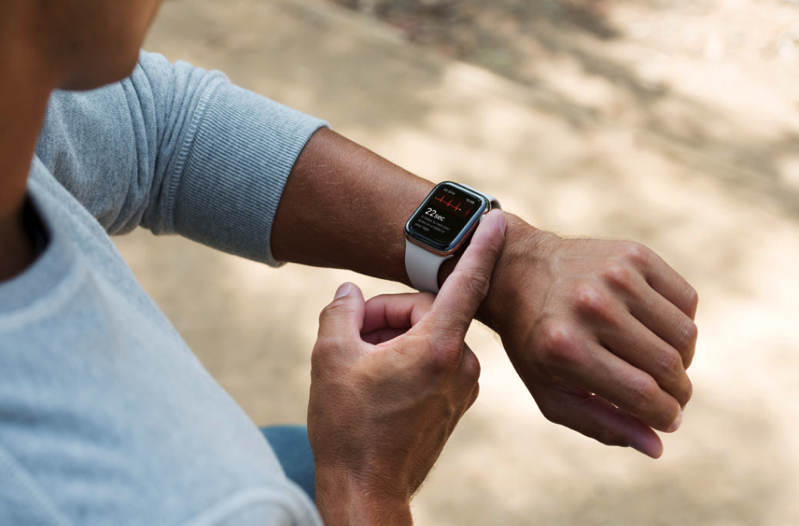 Even without the ECG, Apple Watch Series 4 includes new watch faces, low and high heart rate notifications, fall detection and Emergency SOS plus larger screens at 40mm and 44mm. Apple Watch Series 4 pre-orders kick off this Friday, September 14th.